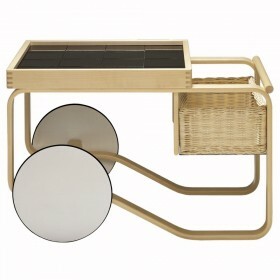 Alvar Aalto design for Artek, 1935. 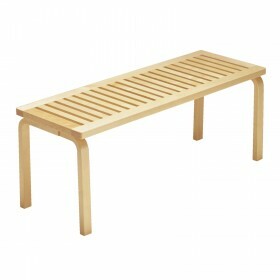 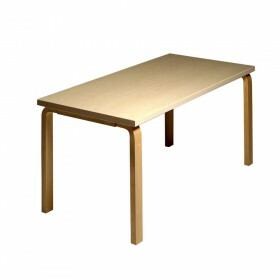 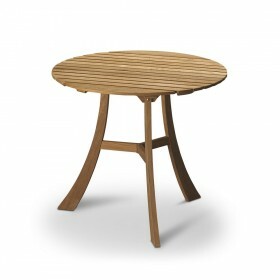 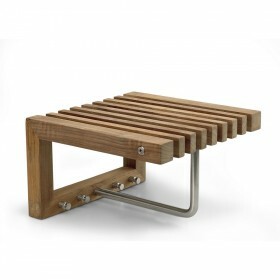 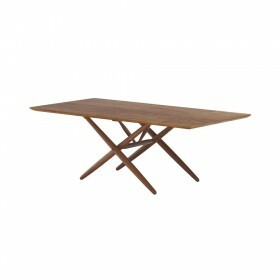 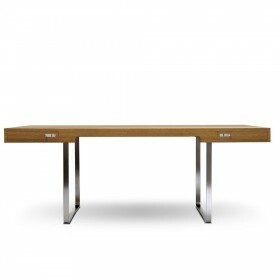 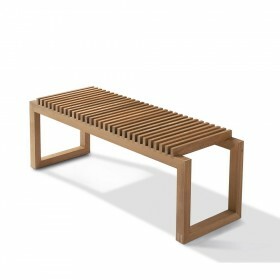 The Aalto Table 80 was designed by Alvar Aalto in 1935. 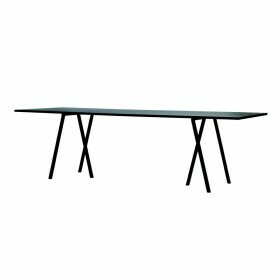 The architect and designer created a series of tables for contemporary homes, which could be used in kitchens, dining rooms, offices or meeting rooms. 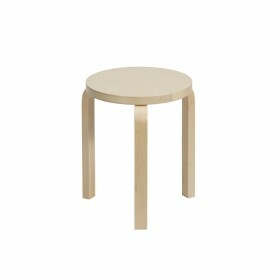 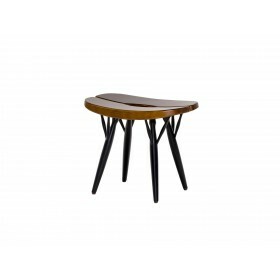 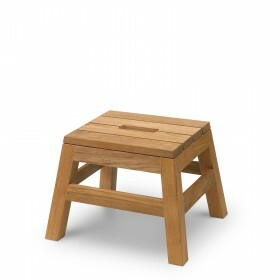 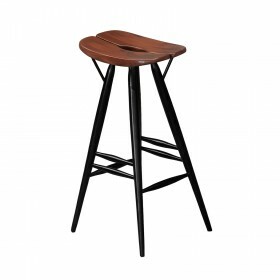 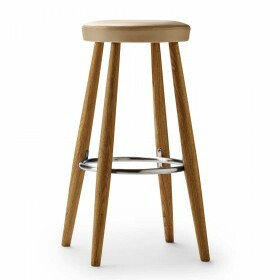 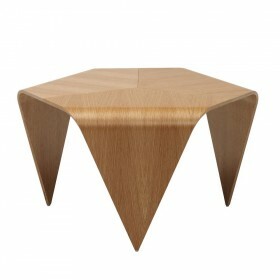 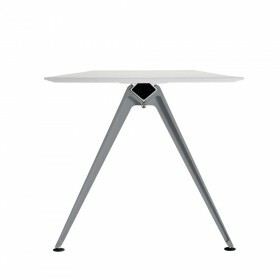 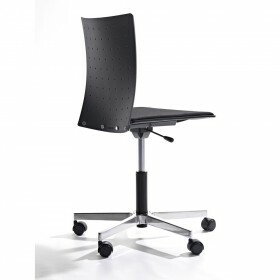 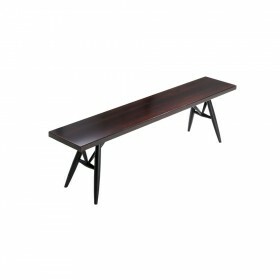 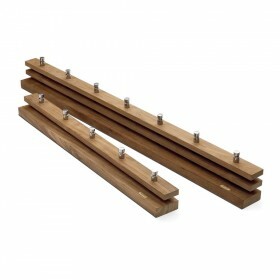 The Aalto Table 80 is a sturdy table, yet light enough to be moved whenever necessary. 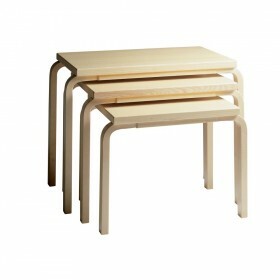 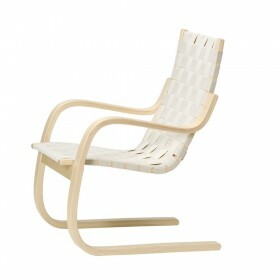 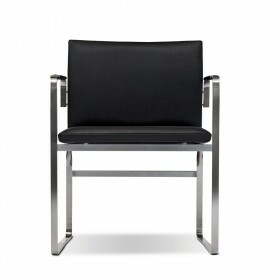 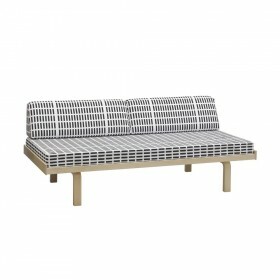 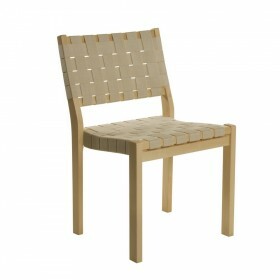 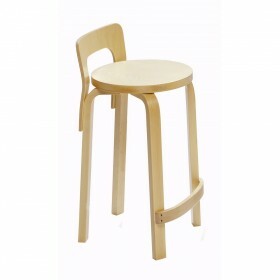 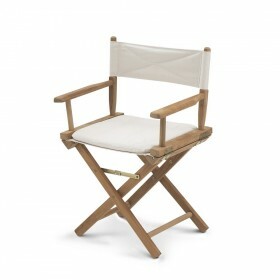 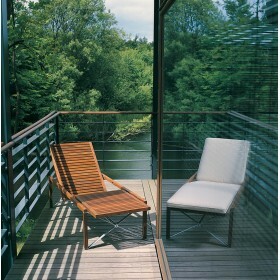 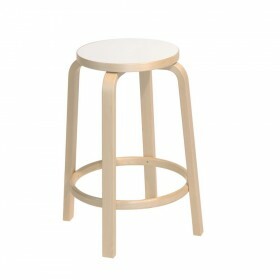 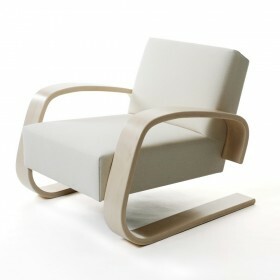 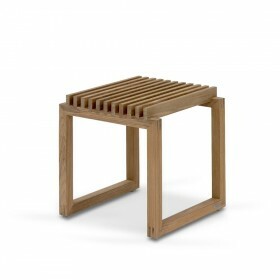 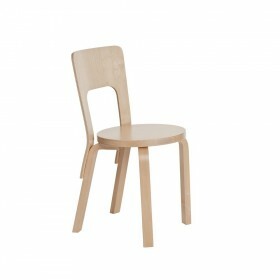 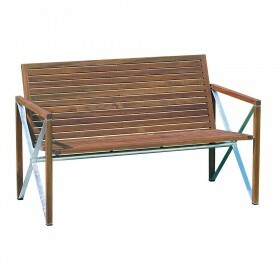 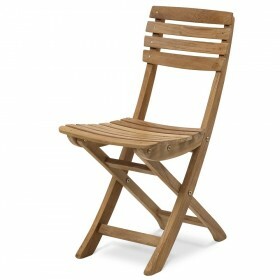 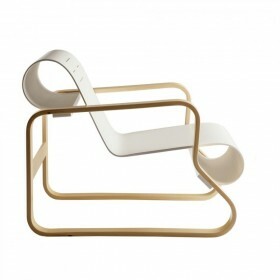 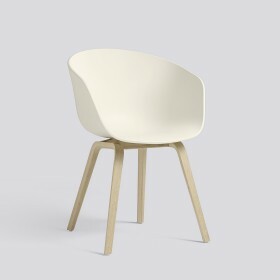 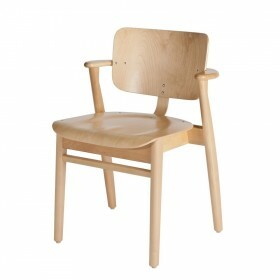 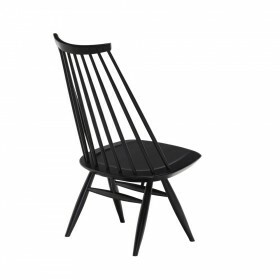 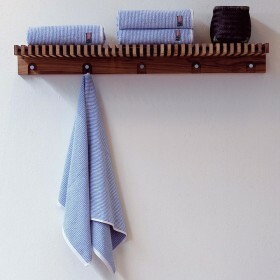 Alvar Aalto design for Artek. 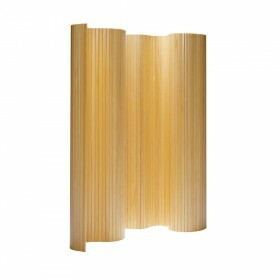 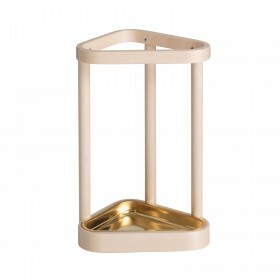 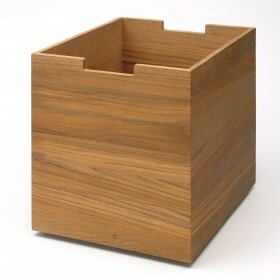 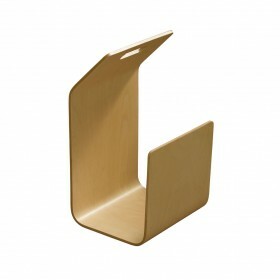 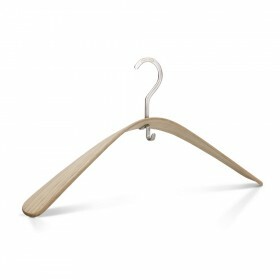 The structured design of the Umbrella Stand 115 by Alvar Aalto makes this piece a beautiful accent at your front or back door but its compact size allows it to be easily tucked next to a wall or in a small corner.